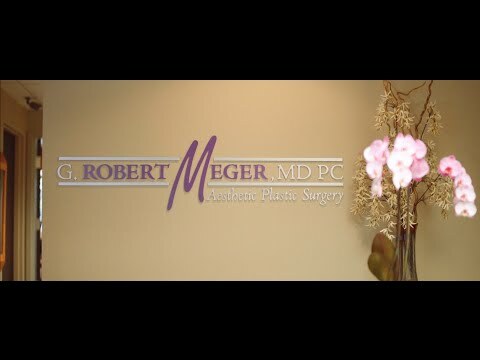 Home » Robert Meger, M.D. P.C. G. Robert Meger, M.D. P.C. 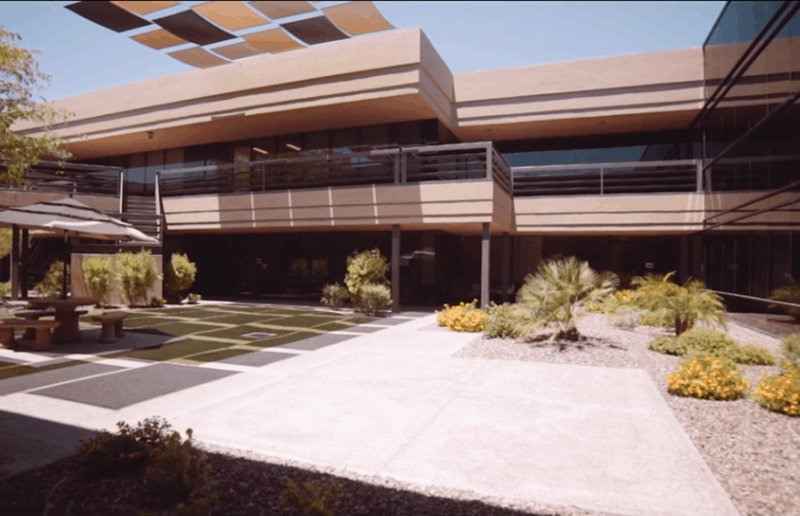 invites patients to visit his high-end plastic surgery office located in the Phoenix and Scottsdale, AZ area just off of Camelback Road. 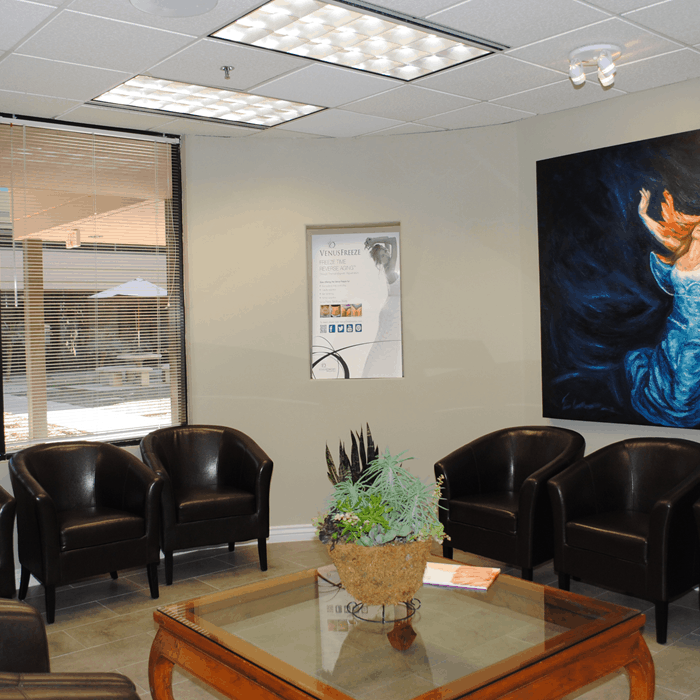 Our facility offers our patients comfortable accommodations in our welcoming reception area while they await their consultation or procedure. 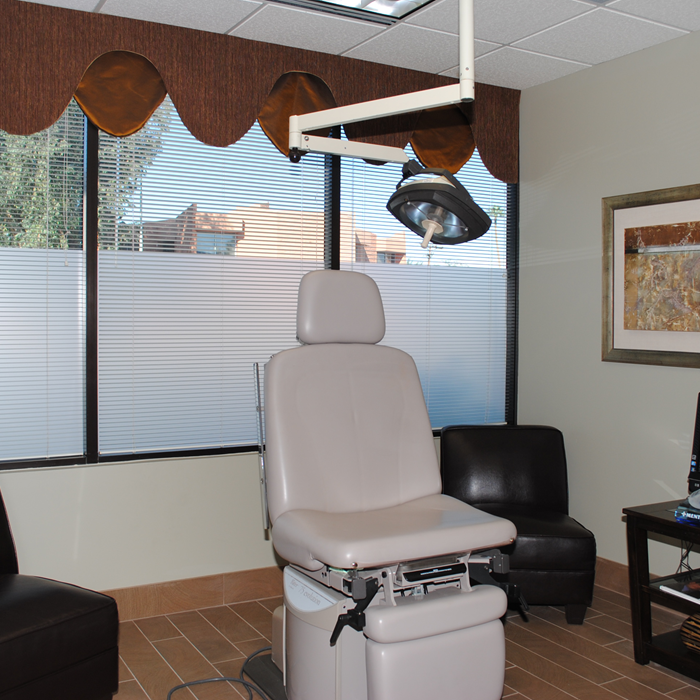 During a consultation, board-certified plastic surgeon Dr. Meger is able to meet privately with each of our patients in our modern consultation rooms. Patients are given the opportunity to thoroughly discuss all of their concerns or questions and learn more about their extensive treatment options. 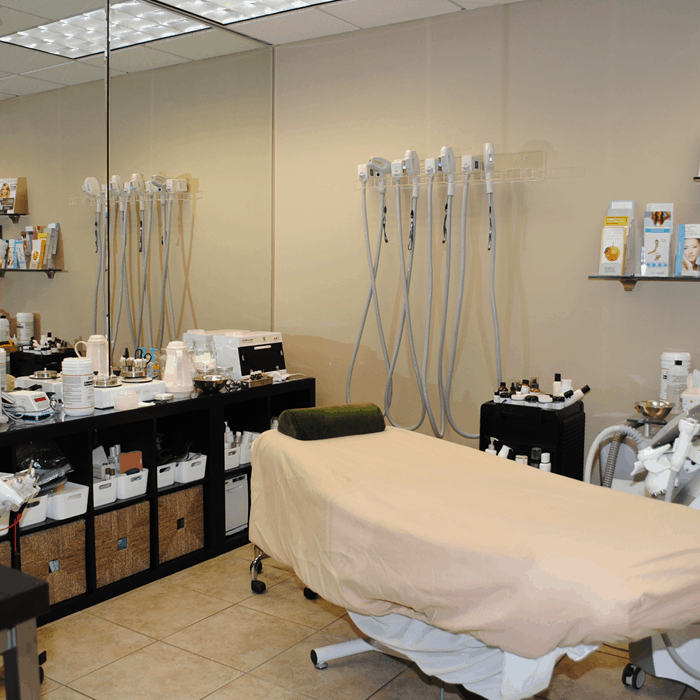 Our practice also houses advanced equipment in our minor procedure rooms, surgical suite, and MedSpa that allow us to perform both surgical and nonsurgical aesthetic and skin rejuvenating procedures. 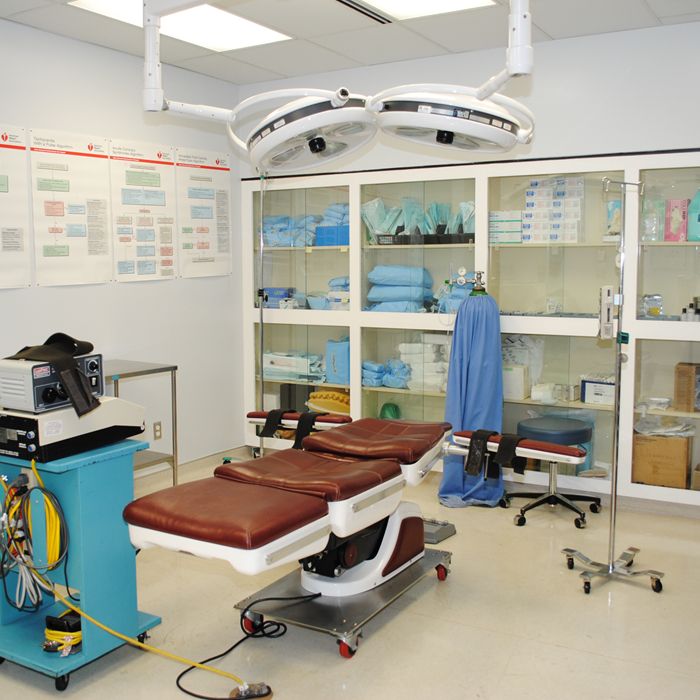 Dr. Meger has made safety and quality care a top priority, achieving AAAASF certification for his onsite surgical suite so he can carefully provide all of his advanced procedures to his patients in our office. Our patients are also able to safely recover onsite while they await their new, rejuvenated skin in our private recovery space.